YESSS dude! you just made my day. 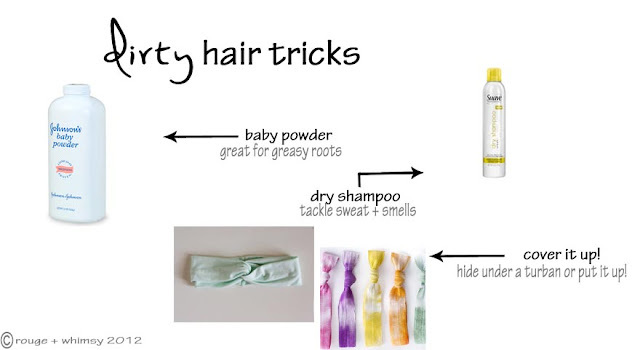 thanks for sharing my silly hair tutorial. GIRL YOU ARE AWESOME. 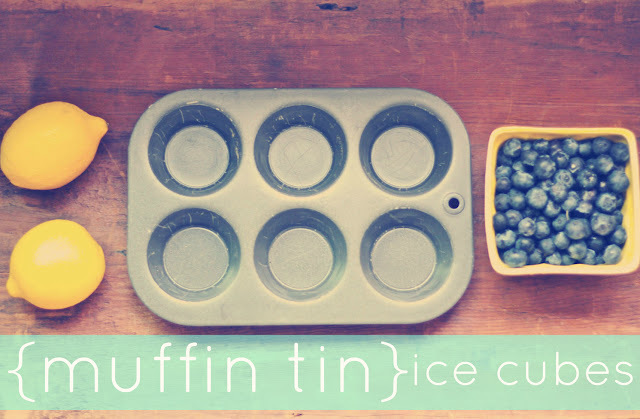 also, muffin tin ice cubes are on my to try list.